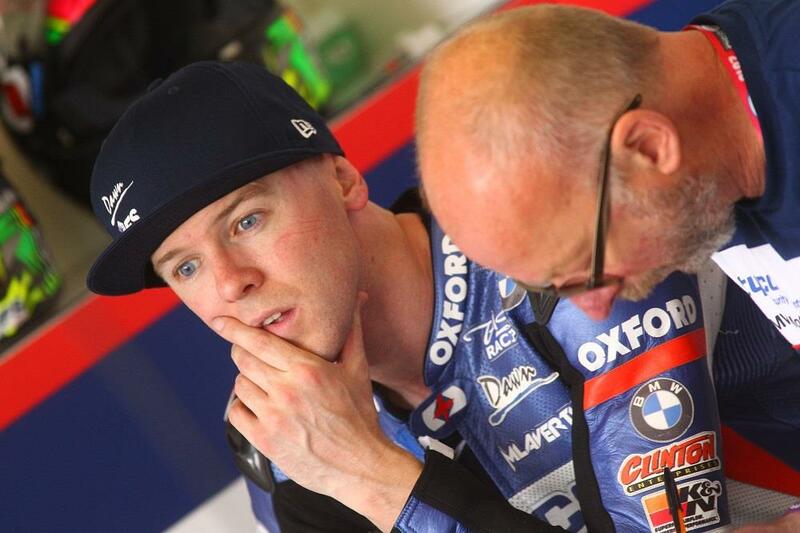 Michael Laverty was able to make a significant step forward with his Tyco BMW Superbike at last week’s official Snetterton test with data gathered by team-mate Ian Hutchinson at the Isle of Man TT. Hutchinson took one victory and two podium places for Tyco BMW two weeks ago at the legendary road race and progress made by the Bingley Bullet on the 37.73 mile mountain course enabled Laverty to overcome a problem he’s been struggling with on the short circuits all year. The Tyco BMW squad were only present for the first day of the Snetterton test, but Laverty’s time of 1’48.102 left him top of the pile for the remainder of the two days on track after rain interrupted play after two sessions on Thursday. Laverty took victory in the opening race of the 2016 season at Silverstone but admits he’s disappointed with his results from the first three rounds having not returned to the podium since he stood on the top step at round one. For the full story, see today's MCN.